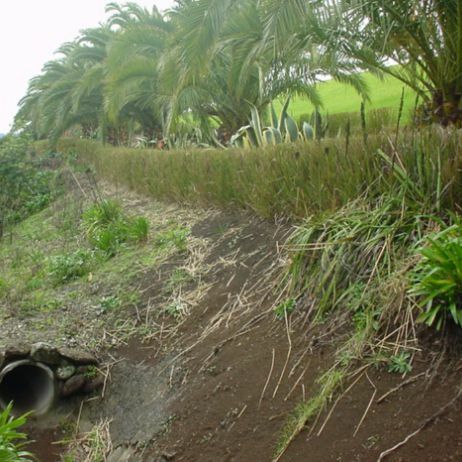 Vetiver plantings successfully halting erosion on road cuttings, land slips, beach fronts and river banks. 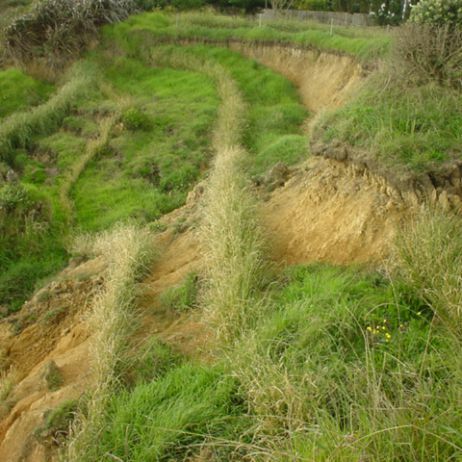 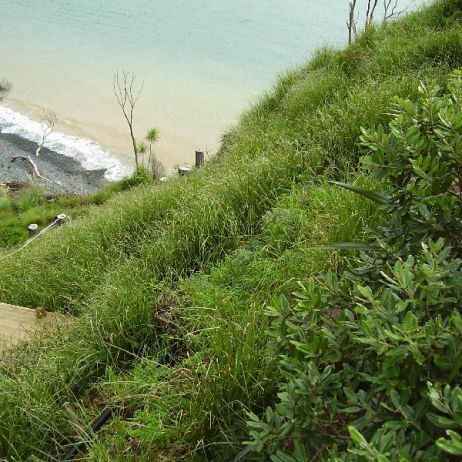 commented on "On the coast (Doubtless Bay)"
Erosion control on a coastal cliff face. 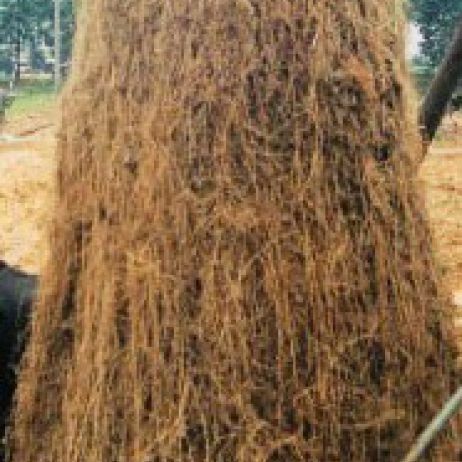 commented on "Trimmed Vetiver hedge. 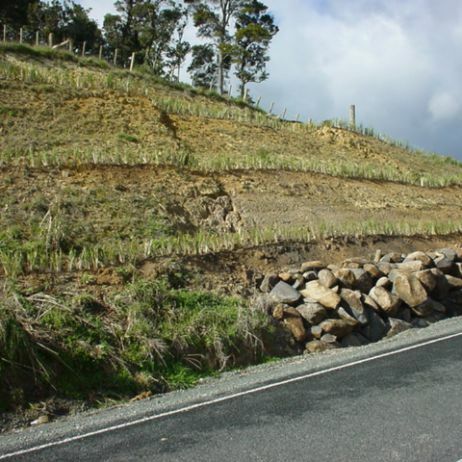 (Kerikeri)"
Trimmed hedge erosion control on road cutting. 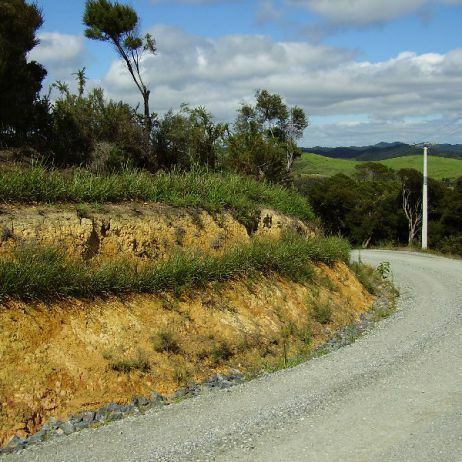 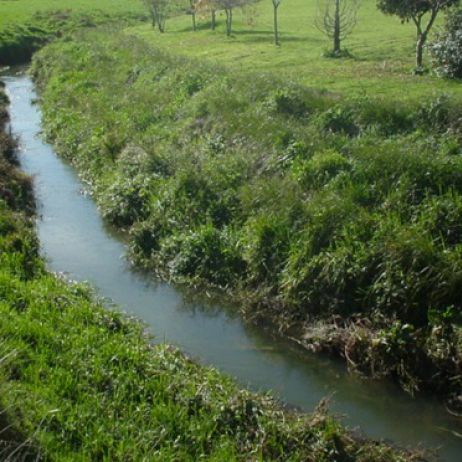 commented on "River bank erosoin control (Pukekohe)"
commented on "New planting on roadside slip face (Northland)"
commented on "Road cutting bank protection (Kerikeri)"
commented on "Steep Cliff Vetiver planting (Doubtless Bay)"
commented on "Vetiver roots extracted from the sand (China)"